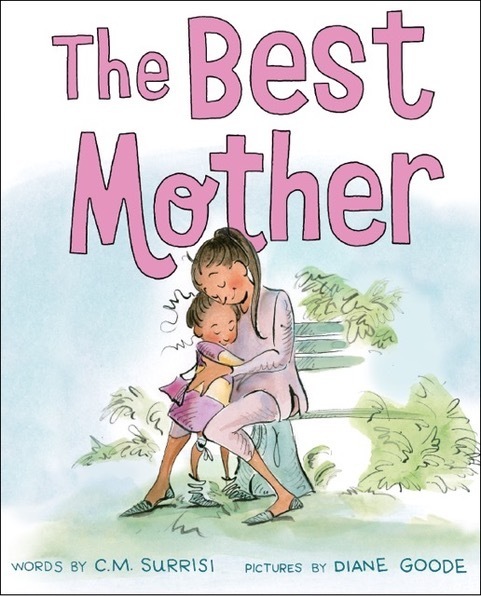 Maxine searches for a new mother…and discovers the best one has been with her all along. Maxine hates the morning routine of washing face, brushing teeth, and combing hair. "Maxine was sure a new mother would solve her problems." So she informs her mother of her plan to look for a new mom in the park, at the toy store, and at the zoo. But since she can't get to those places on her own, she asks her old mother to accompany her. Unperturbed, the old mother agrees, and readers with sharp eyes will see her as a constant presence keeping an eye on Maxine as she asks various women how they would respond in certain situations: cleanup time, drum-banging, wearing slippers in the snow, toy purchases. After each potential mother's response, she is summarily rejected. At the zoo, Maxine observes the animals with their babies, thought bubbles showing her own mother doing similar things with Maxine. 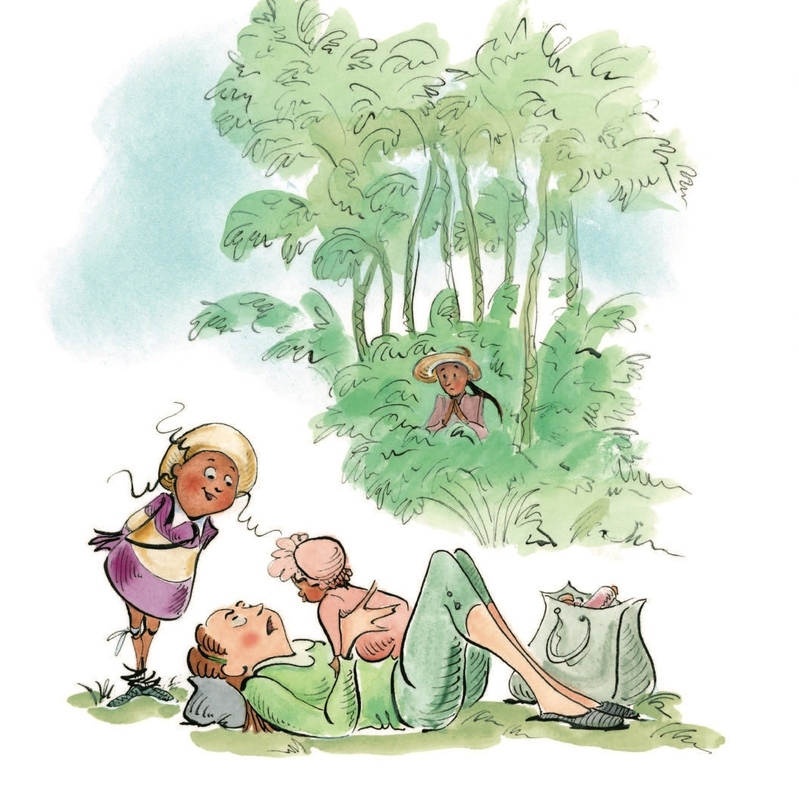 A couple of page turns reveal that her old mother has done all the things the prospective new mothers scoffed at, and Maxine knows just which mother is perfect for her. Goode's pen-and-ink, watercolor, gouache, and pastel illustrations emphasize relationships and emotions. 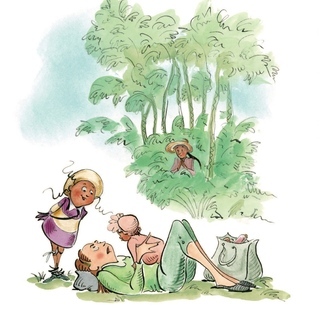 Maxine and her mother both have brown skin and hair: Mom's is straight, while Maxine's is unruly, curls sprouting energetically from her head and beneath her hat.